Gender mainstreaming in projects is key to achieving gender equality. 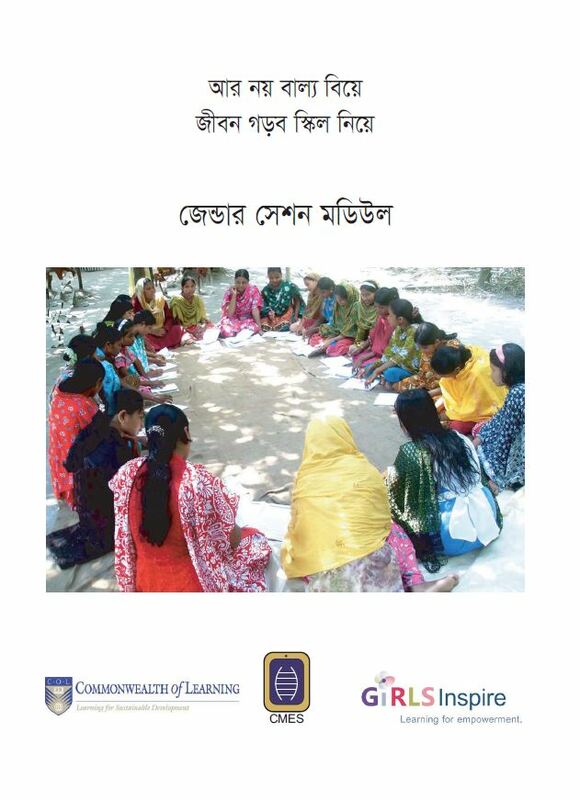 Learning resources help support this – may it be to train project staff on how projects can reflect gender equality to raising awareness amongst women and girls about gender issues. The Centre for Mass Education in Science has prepared a module for their gender sessions that can be found here. It’s aim is to empower girls with the knowledge about their social rights. Click here to learn more about our work in Bangladesh.